When exam season finally arrives, every educator wants their students to succeed the best they can. 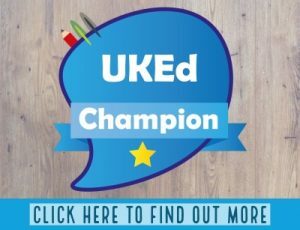 All the revision techniques and tips all lead up to the final assessment, and there can be a lot riding on the outcome of results. 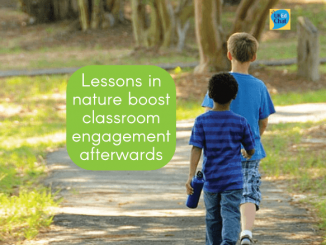 For students, it is an opportunity to show the learning and knowledge they have developed about the subject, and applying skills in the format required. 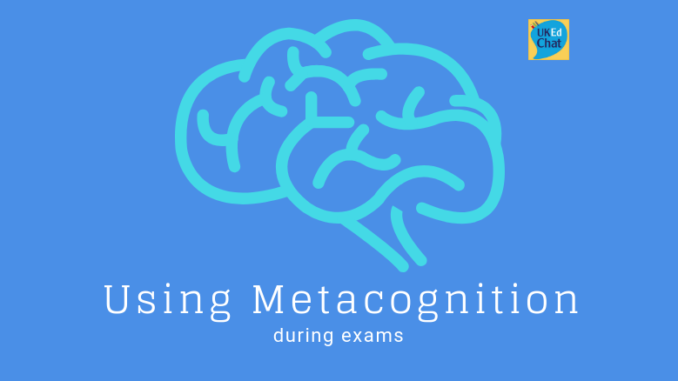 Metacognitive skills need to be understood and developed in advance of exams, but acquiring these skills, strategies and internal dialogues prior to the exam season can inspire students to realise that they can cope with what the test paper will throw at them. We offer expert-led metacognition training for schools and colleges, including packages supporting leaders, teachers and/or pupils. 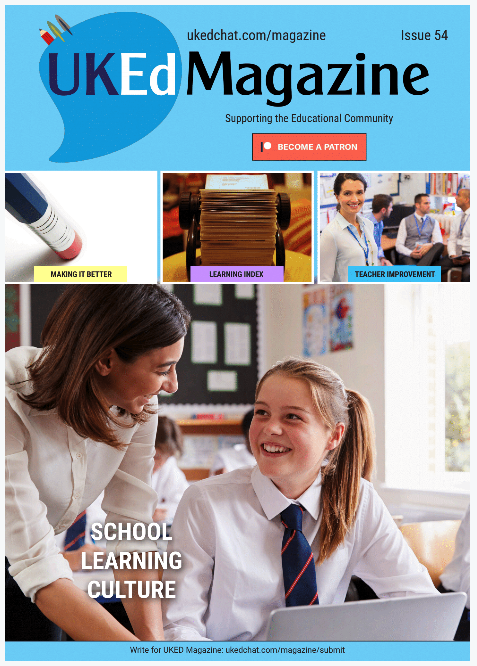 Please click here to explore our INSET training, and to enquire about availability.